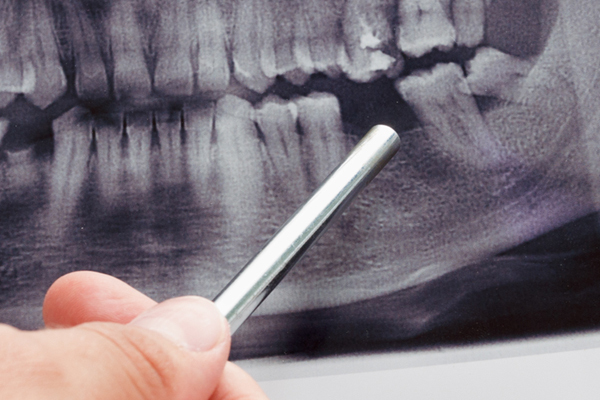 All Complex Comprehensive Dental Patients receive the following procedures which include Data Collection, to examine, evaluate and plan the treatment processes, prior to the execution of a "Comprehensive Dental Treatment Plan." With a passion for excellence, we strive to increase the predictability of success to its highest level while cognizant of the individual challenges each case presents from an esthetic, functional, structural and biologic perspective. Indicated from the findings of the comprehensive exam when an occlusal etiology is suspected affecting the TMJ, muscles of mastication, periodontal apparatus or the occluding surfaces of the teeth exhibiting pathologic changes. 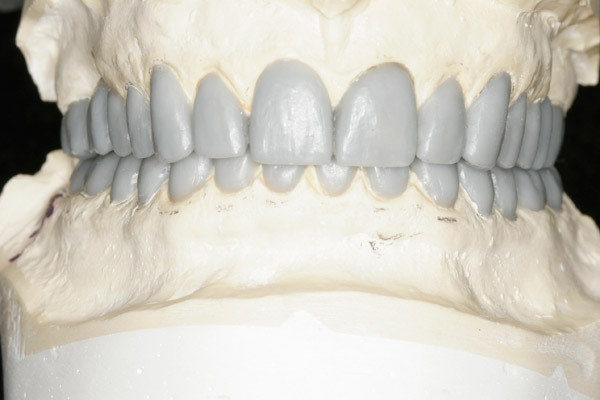 Also, the restorative treatment may destabilize the occlusion by treatment of the initial point of contact, a significant CR/CO slide is present and may impact treatment outcome, and finally, treatment may involve 3-4 posterior teeth or all anteriors, which may totally eliminate the existing overall occlusal dynamic. 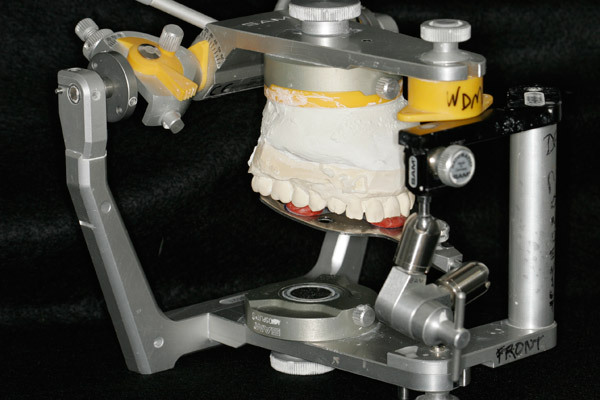 Study models are fabricated of the upper and lower arches, mounted by means of a face bow and CR bite registration on a Sam III articulator for a functional analysis. In order to determine an occlusal scheme, we correlate our clinical findings to principles of good occlusal mechanics to determine the feasibility of any occlusal alterations that we may be considering in our treatment plan. This consists of utilizing an 18 photo series and analyzing the existing face & smile with ideal aesthetic parameters that include tooth position, gingival levels, arrangements of teeth, shape and contour and finally, color. Specifically viewing the midline, Incisal edge position relationship, relative to the lip at rest and dynamic smile, along with the labial/lingual inclination, Incisal plane to occlusal plane and phonetics. 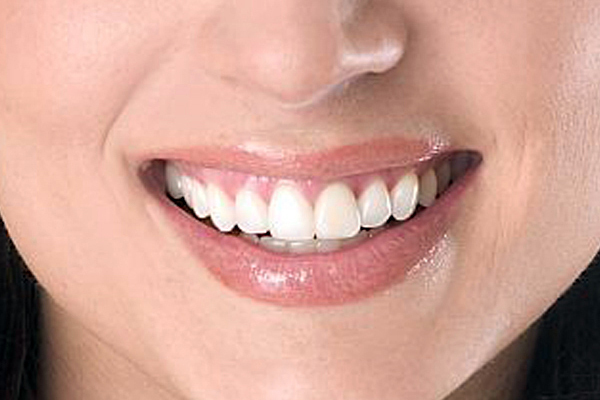 Other perspectives include; the smile line to lower lip, the occlusal plane of the maxilla to the eyes, molars and the Incisal plane, and the arch forms. Finally, the gingival levels are evaluated by the gingival display while smiling along with the symmetry of the free gingival margins and papilla. All this information helps us to determine a therapeutic aesthetic design modeled from a range of ideal aesthetic guidelines. Finally, the functional and aesthetic information is integrated into a dynamic occlusal and aesthetic diagnostic wax up which allows us to view our therapeutic goals from a functional and aesthetic perspective. These goals were developed from the ideal aesthetic and functional guidelines into our therapeutic model from the existing aesthetic deficiencies, occlusal pathology, or the possible destabilization of the occlusion by our treatment. With this ideal therapeutic goal now available, we are able to evaluate the x-rays and chartings, for the appropriate structural and biological clinical techniques to accomplish this rehabilitation of the stomatognathic system in union with our aesthetic and functional goals in a predictable fashion for our patient's desires and needs. In formulating our treatment plan, challenges to attain our goals in the aesthetic, functional, structural, or biologic categories may involve the advice and expertise of other specialties such as Periodontics, Orthodontics, Endodontics and Oral Surgery. This feature of our treatment planning process for Complicated Comprehensive Dentistry aids in making all involved in the treatment, aware of the challenges and options available to have a predictable and successful outcome of treatment.